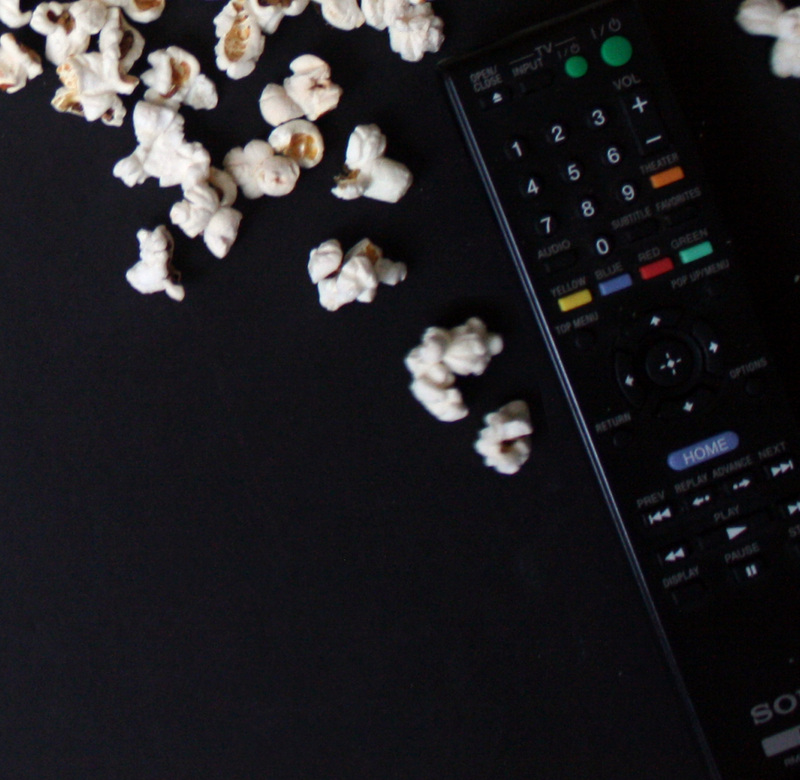 These documentaries aren’t necessarily fun to watch, in that they examine disturbing issues in our society – whether it be animal exploitation and abuse, environmental destruction, corporate malfeasance, or cover-ups within the government and the media. That being said, they do tend to be riveting and entertaining, not unlike a good mystery or thriller. After watching them, we feel more knowledgeable and enlightened, as well as more eager to share what we’ve learned with people we know or meet. We become more committed to seeking out truth and justice, and doing our part to no longer be complicit in crimes against humanity, the environment, and animals. 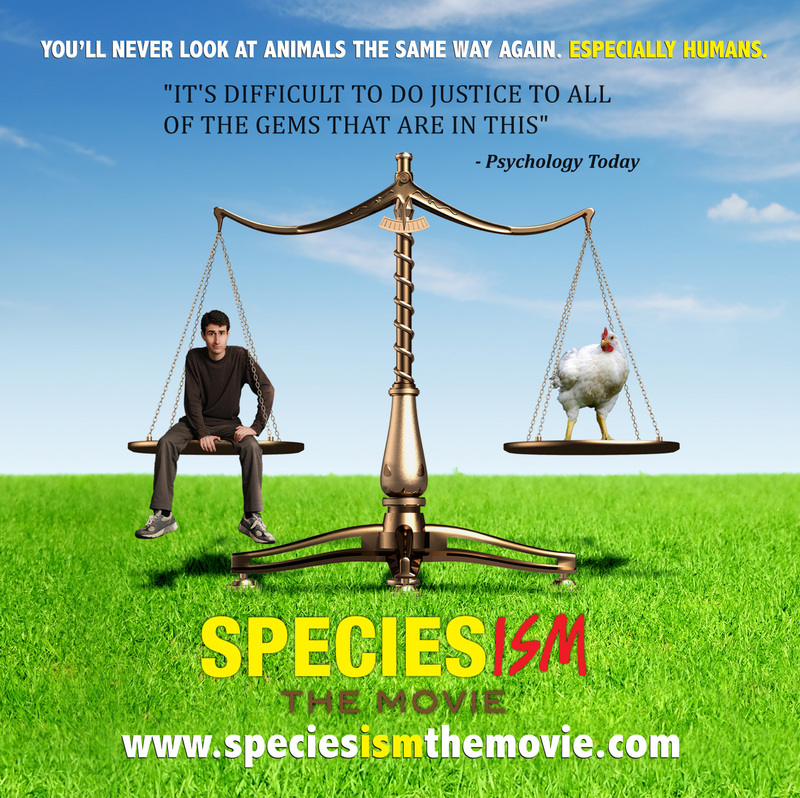 What is speciesism? College student Mark Devries is unfamiliar with the worlds of veganism and animal rights and takes it upon himself to answer this question as a part of a self-initiated school project. He films his journey in which he interviews animal rights experts and organizations, and eventually comes to see our society’s attitude towards animals in a completely different light. Devries’ quirky sense of humor helps to make the documentary more lighthearted and fun despite the at times difficult subject matter. This documentary is from the same filmmakers who produced Cowspiracy, exposing the catastrophic effects of animal agriculture on the environment. 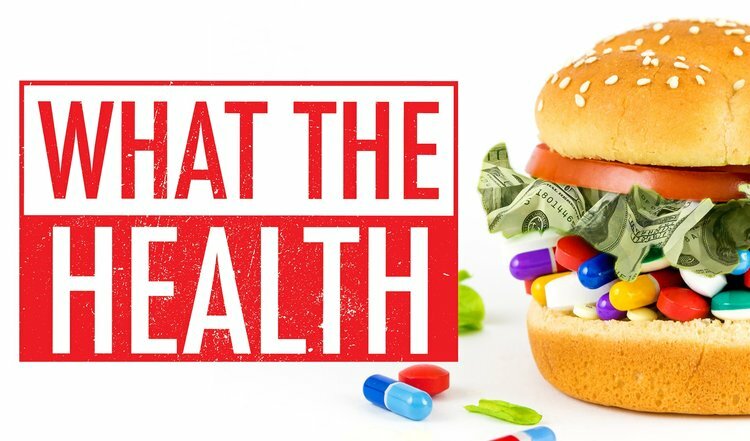 What the Health investigates the health implications of consuming animal products and why it is exactly that nonprofit organizations searching for “cures” to diseases of affluence, such as heart disease and cancer, don’t warn against the dangers of eating animal foods. As with Cowspiracy, we learn that often these organizations are funded by the meat, egg, and dairy industries, thereby leading to a sketchy conflict of interest. Available on Netflix and Vimeo. Virunga National Park in the Congo is home to some of the world’s last mountain gorillas, which are critically endangered due to loss of habitat and poaching. Since the 1990s, 130 park rangers have been killed. 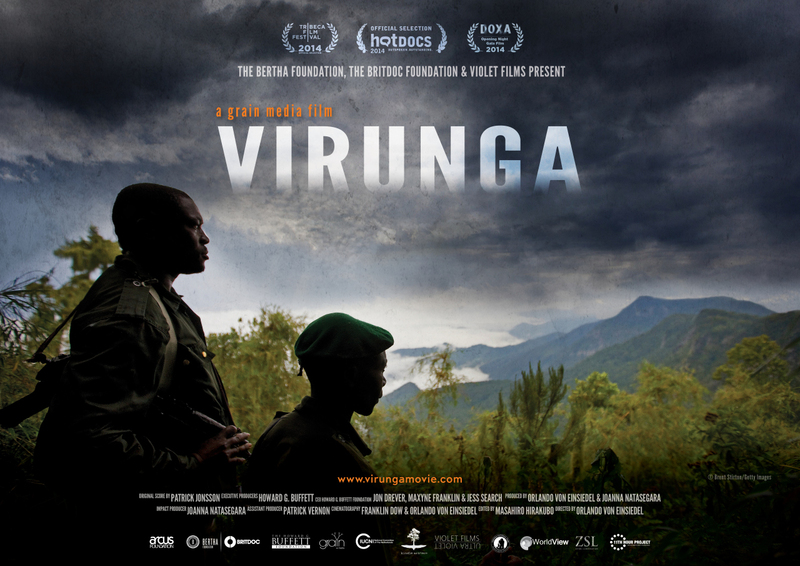 In the documentary, we learn about the people who work at Virunga National Park and the gorillas they are committed to protecting. Perhaps the most notable of these individuals is André Bauma, the loving caretaker of orphaned gorillas who lost their parents to poaching. Meanwhile, a British oil company called “SOCO” is establishing a presence in the area, with plans to infiltrate the park in search of oil. While some locals are averse to the idea of SOCO coming in, others think that the oil company will bring money and progress. Towards the end of the film, civil war literally breaks out as rebels attempt to take over the park. Bauma and others courageously hold down the fort, prepared to die in order to protect the gentle gorillas and the park itself. In the US, corporations are protected as persons under the 14th amendment, and yet they are not subject to the same rules and penalties as normal citizens. Companies have no moral or social obligations; their only obligation is to make money. As a result, they have been able to get away with murder, literally and figuratively – exploiting the environment, people, and animals, without having to account for their actions. 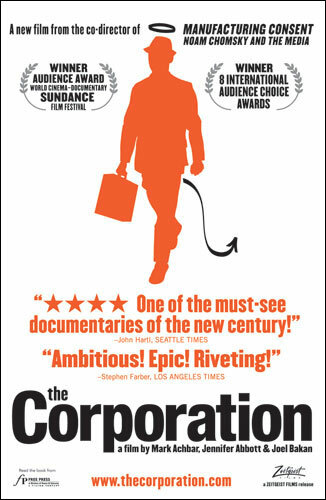 Viewing corporations through the lens of a psychological evaluation, the film demonstrates that if corporations really were persons the vast majority of them would fall under the criteria of psychopaths. We come to understand that in giving corporations supreme power and not requiring them to have a social conscience, America effectively created a monster. In one of the most compelling documentaries I’ve seen about the havoc that plastic is wreaking on the environment, a journalist and record-holding free diver travel the world to catalog the environmental and health hazards posed by plastic. We learn about the million tons of plastic is dumped into the ocean every year, and the species who mistake it for food or become entangled in it. We also get a glimpse into the insidious ways in which plastic chemicals find their way into our own bodies. But despite painting a bleak picture, A Plastic Ocean ends on an optimistic note, looking into various alternatives to consuming plastic and the efforts of pioneering organizations to take on this scourge of the seas. Available on Amazon Video and YouTube. Max Gerson was a German-born American doctor who discovered the fact that cancer could be cured through dietary changes. After immigrating to the US in the 1930’s, he began treating cancer patients using his method – which involves a vegan diet, juicing, and supplements – with successful results. 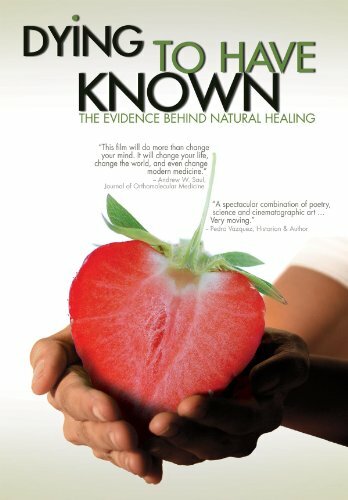 He published his findings in a book called A Cancer Therapy: Results of 50 Cases. However, his work was discredited and silenced by the medical establishment, and he was later poisoned to death. Love PETA or hate them, you have to admit they’ve helped put animal rights on the map in our society. 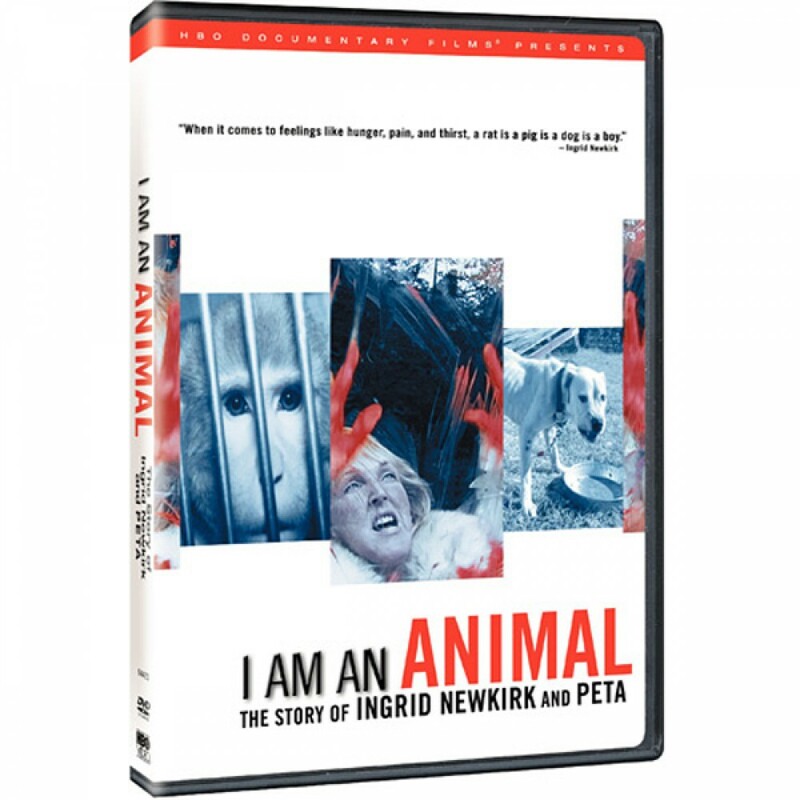 This documentary offers a fascinating glimpse into the life and psyche of PETA’s founder Ingrid Newkirk, and chronicles some of PETA’s undercover investigations and controversial campaigns. Thank you for an informative website you have a lot of worthwhile information and video’s. People are waking up and changing as they read more and more stories, studies, and hear more on the news and websites. They are waking up as more and more people get the connection between the carcass they eat, the mucus they drink and their increasing diseases. They are seeing the lies the meat and dairy industries have told people for years and years. The truth is getting to people. Keep at it. The largest consumers of veggie burgers and plant “milks” are those who consume animals.